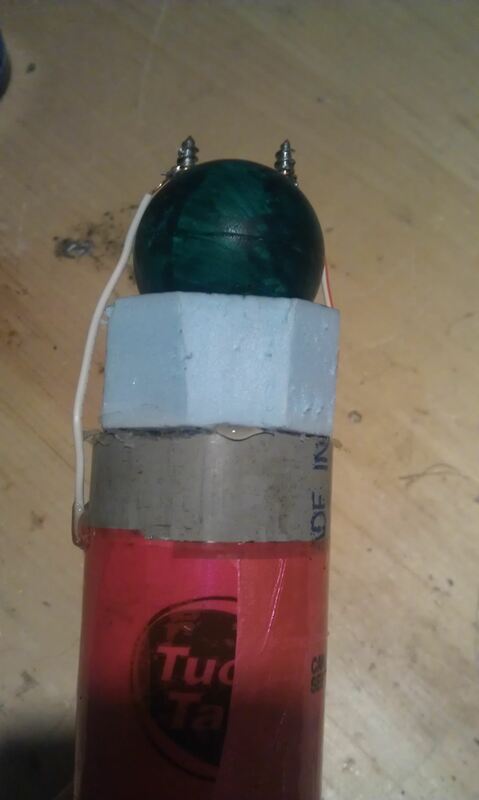 In this article, I'll show you how to make a portable prank stun-baton. Powered by static electricity, simply charge up the baton, and discharge it for a static surprise. 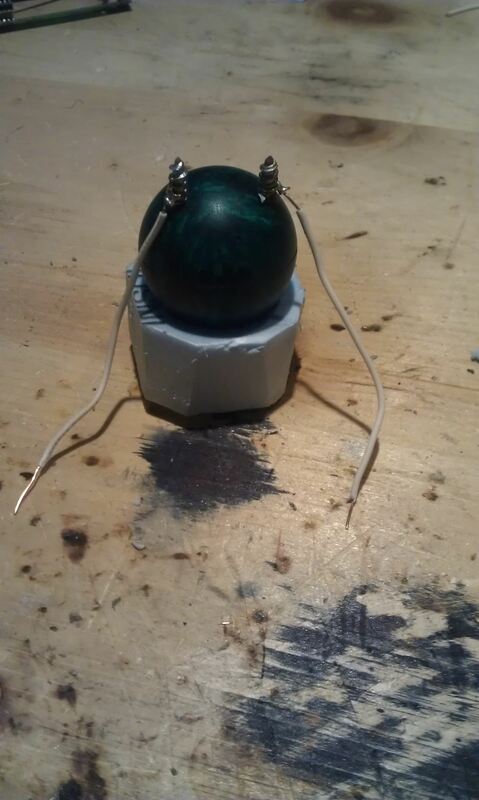 The concept behind this device ties in with Leyden jars, and their tendencies to retain static electricity. For more information on Leyden jars, click here. 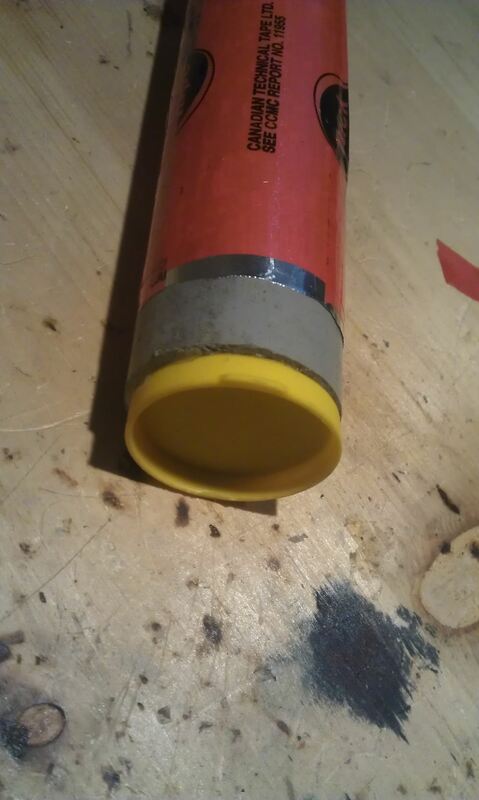 A piece of 1.5" PVC, about 1/16 of an inch thick (the width of the plastic itself) and 1.5 feet long. 6. 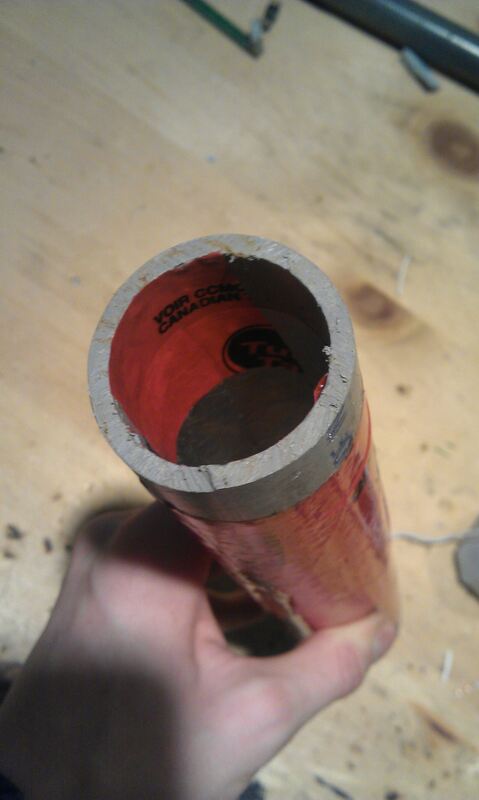 Secure the first wire to the foil on the inside of the pvc, and the other wire to the foil on the outside. Don't rip the tin foil, it causes loss of corona, or static charge. 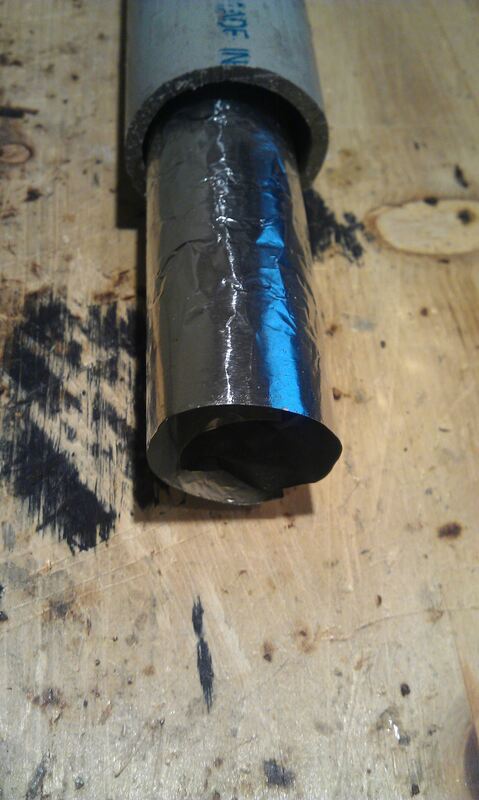 Try and make the tin foil as tight as possible on the outside and inside of the tube. 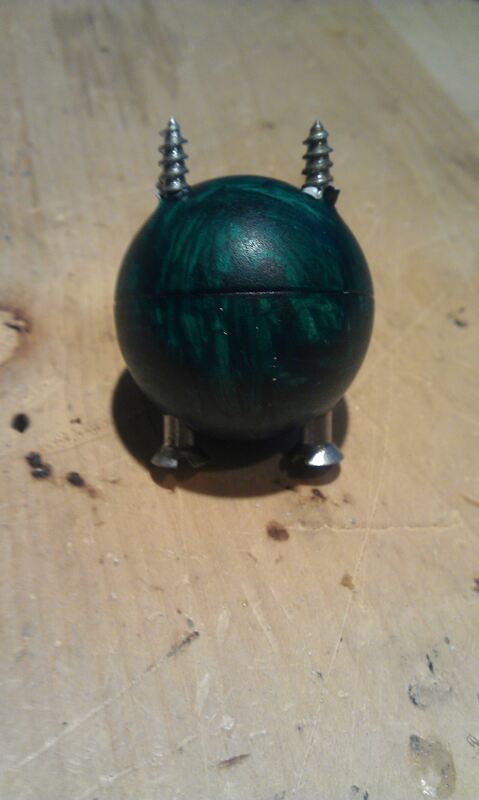 Don't put the bolts too close together in the ping pong ball, otherwise they will cause the static to arc prematurely. Don't burn yourself on the hot glue gun. 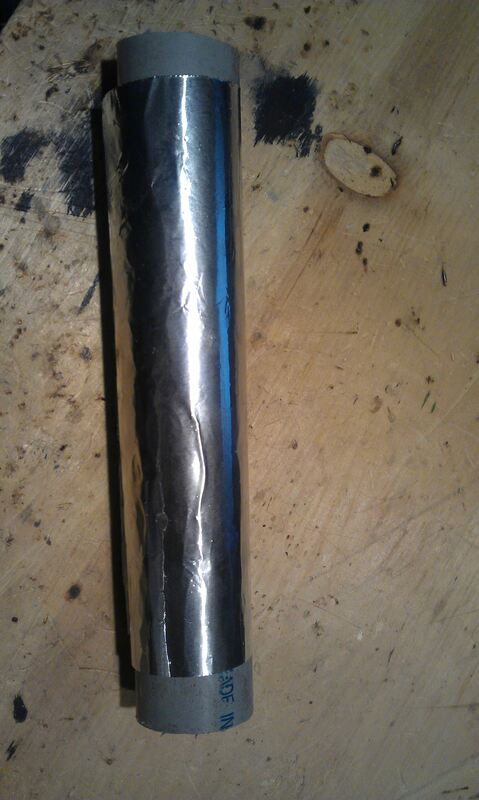 shouldn't the wire's stripped edge come into contact with the surfaces of tin foils itself? looks like it just glued onto tuck-tape, without any stripped wire edge. If Vefa's making one of these things, I'm keeping my distance from her :).